"It’s a haunted house, but the haunting is inside the characters." -Kym Longhi. 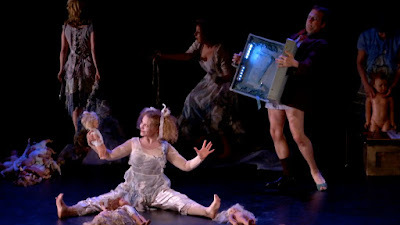 Read what the Twin Cities Theater Bloggers have to say about Bluebeard's Dollhouse performed at the James J. Hill House. Artfully Engaging also offers an artist Q&A with Erik Hoover, Co-Artistic Director of Combustible Company and he's producing and performing in Bluebeard’s Dollhouse.